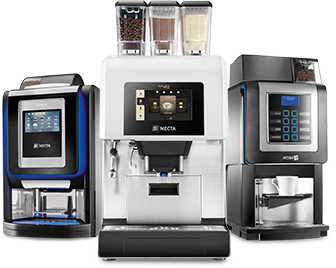 Necta launches the Coffee To Go Module combined with Canto Touch: a new solution to enrich the traditional vending experience – offering the top quality drinks designed to take away. 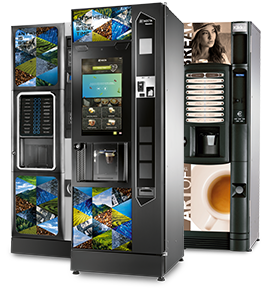 The proposed formula is as simple as it is effective: operators can complete their hot beverage offer with fragrant shortbread biscuits or savory snacks; customers can enjoy their coffee break with maximum freedom, because the lid, automatically dispensed by the module, retains the heat and aroma of the coffee, tea or chocolate when you take it away from the vending machine. The Coffee To Go Module, in combination with Canto Touch, offers operators new management and business opportunities: lids and snacks (and also syrups topping) can be managed according to customer's requests. There is the possibility of creating menus and bundle promotions consisting of a hot drink + a lid and / or a snack. With this innovative proposal, it’s possible to upselling by the judicious application of new attractive and tempting graphics. The sensors, inside the module, ensure fast and safe delivery of the product. If a lid dispenser is empty, the sensor detects the error and automatically move to another system. But if a lid is left in the collection compartment, after a few seconds it is mechanically eliminated. 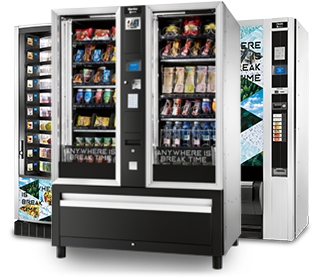 Automatic detection of lid delivery and snacks is another guarantee of reliability. In addition, open cover columns and trays are set at a height that makes loading operations quick and easy. 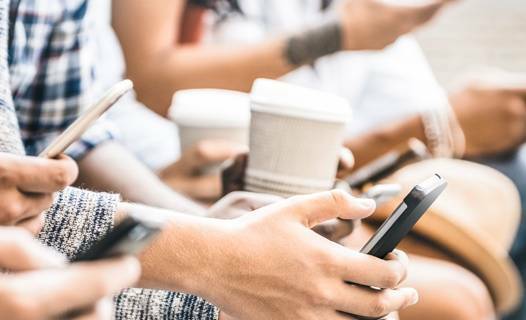 With Coffe To Go Module, operators can increase their profits, thanks to the new formula that allows them to increase the price of some drinks and increase the number of sales, thanks to a wider choice of products. This proposal will surely be a success among the younger, more dynamic consumer: Coffee To Go meets the needs of people on the move.